Nestled in the foothills of the Western Ghats on the Tamil Nadu – Kerala border, Anaikatti is a quaint town that has a pleasant climate throughout the year, making it an ideal destination to visit during any season. At our resort, live like a king with a choice of classic, and premiere rooms & suites! The spacious rooms are made of Pinewood, complementing the feeling of living in nature. 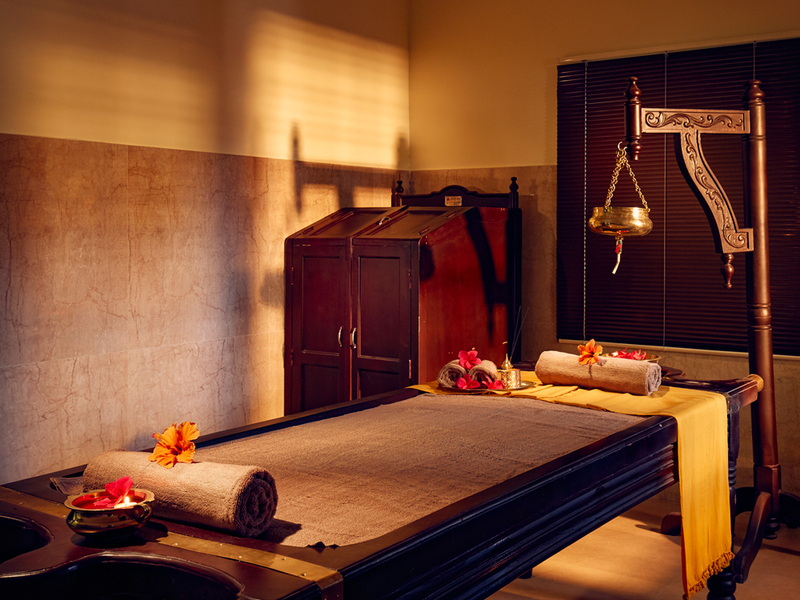 While providing all the modern facilities, the resort also draws inspiration from the mystical river, Siruvani. 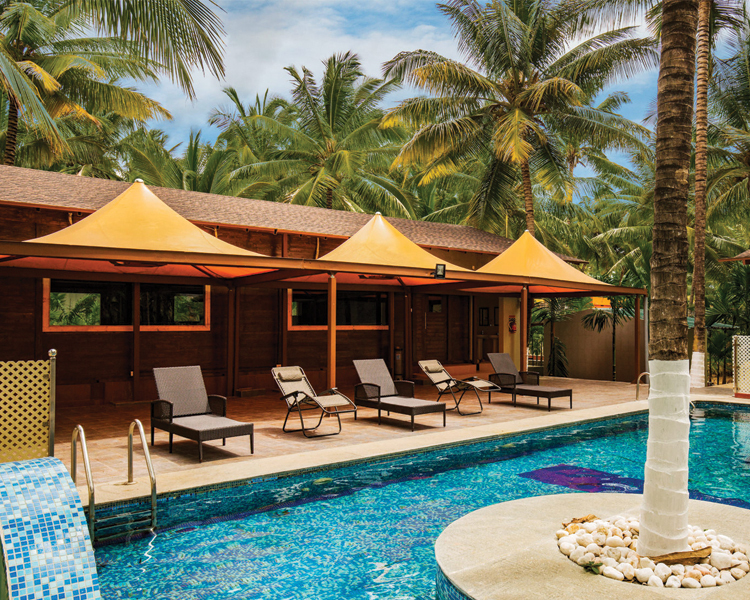 The resort offers a unique blend of contemporary facilities nestled in nature, ensuring you have a memorable stay. The backdrop of Siruvani River offers an exceptional panoramic view. Anaikatti – By The Siruvani is an ideal option not only for couples on honeymoon, but also for anyone wishing to stay close to nature. The adventurous travelers can choose from various outdoor activities like trekking, safari, night safari, break through and tribal trips. 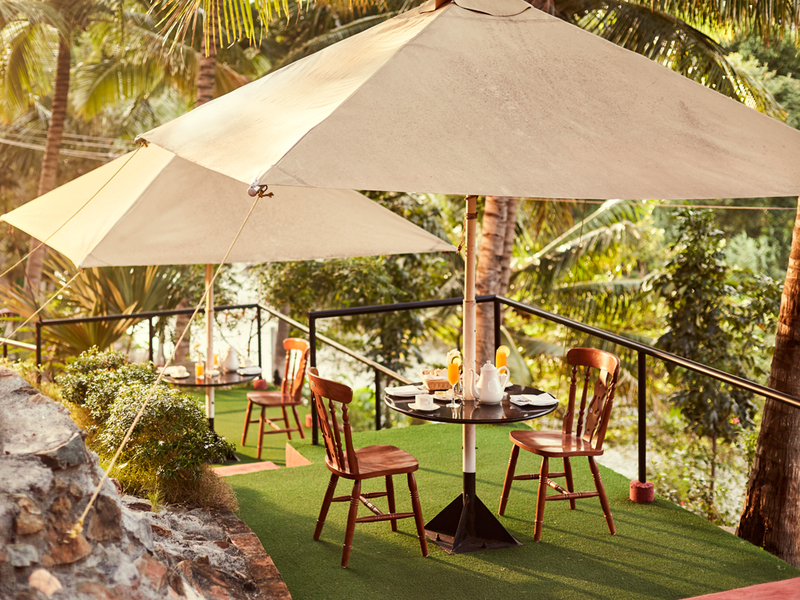 Apart from this, the resort also organizes family picnics by the River Siruvani. One can also visit local farms, tribal villages, and enjoy forest trails, to know about the flora & fauna of Anaikatti and the surrounding villages. If you love wildlife, go for a wildlife sighting tour, where you might come across Elephants, Bison, Otters, Mongooses, Leopards and various varieties of deer. On the days you prefer to stay in and have a laid-back experience, our resort offers a range of indoor entertainment facilities, including a swimming pool, fitness centre, spa, holiday activity centre and a mini golf course. The resort also has two air-conditioned conference halls with the capacity of 40 and 80 people each, to host business or personal events. 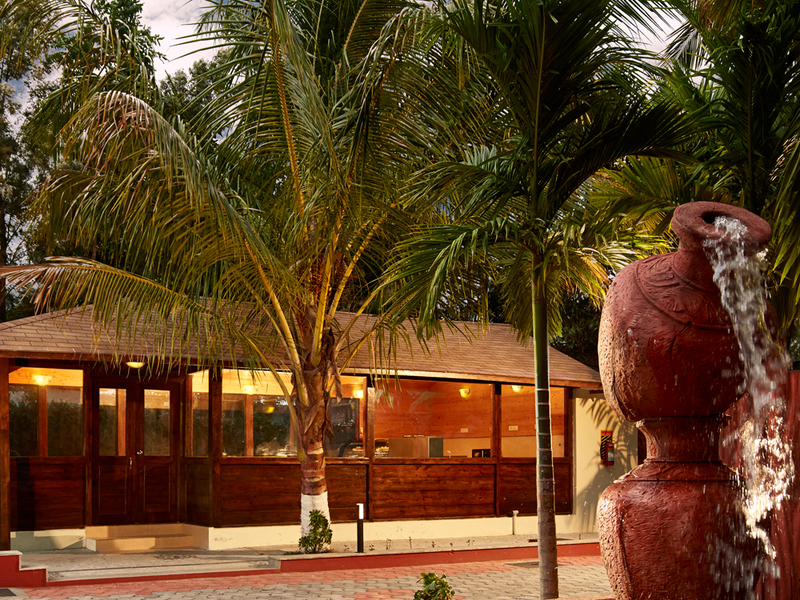 Our resort also has a multi-cuisine restaurant that offers delicious dishes in local and international cuisine. Excited to make Anaikatti your next travel destination? 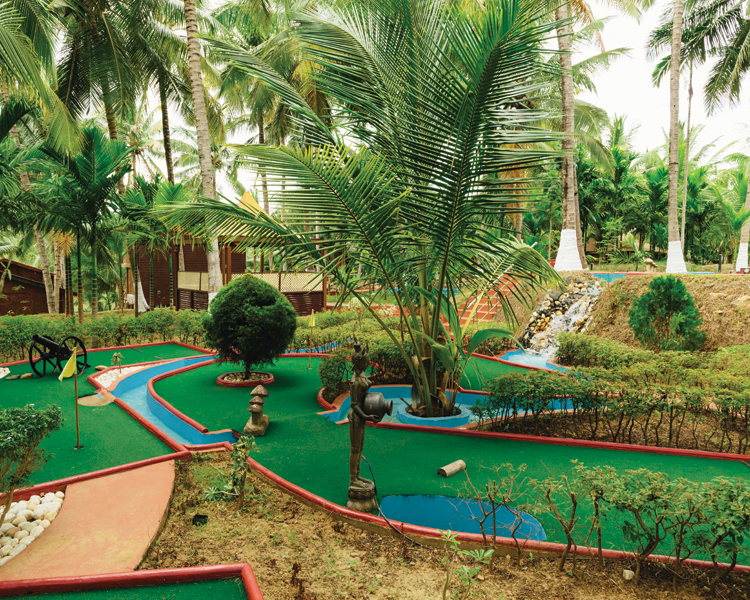 Just 45 km from Coimbatore, this resort is accessible by all modes of transport. By Plane: You can fly till Coimbatore, which is the nearest airport. From there, you can take a cab or bus to Anaikatti. By Train: Coimbatore is also the nearest rail-head. Anaikatti can also be reached from the Kerala side via Palakkad Junction on the Southern Railway network. By Car: You can also take a cab or drive to Anaikatti. The resort has ample parking space. By Bus: There are frequent buses to Anaikatti from both Kerala & Tamil Nadu. Take a break and enjoy nature. Book your stay with Anaikatti – By The Siruvani for an impeccable vacation experience.